SURGE is our student ministry for grades 6-12. This ministry is designed to give teenagers extravagant encounters with the SURGE of God’s presence, teaching them to be the SURGE of Jesus Christ wherever they walk. SURGE meets on Wednesday nights at 7PM in the Youth & Young Adults Building at Destiny World Outreach Center. SURGE joins Main Sanctuary every first Wednesday of the month to take part in First Fruits Service. 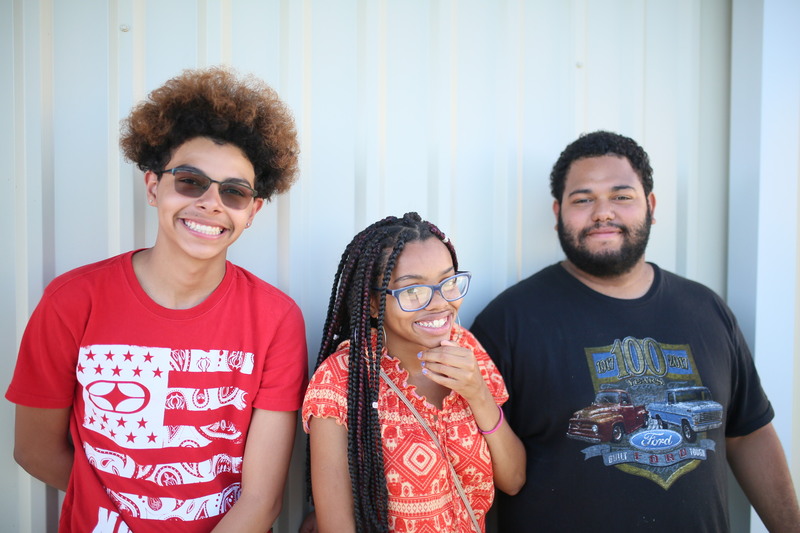 SURGE is filled with opportunities for teenagers to grow in their gifts and to serve in different departments including worship, café, sound/media, and plenty more! We also have guysTALK and HerShe that meets the third Thursday of the month! Follow @guys_tlk and @hershegirls for more info on upcoming events and activities. 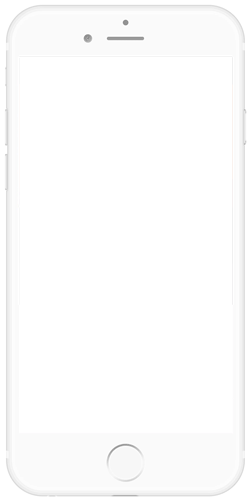 Follow us on social media to stay connected and be sure to text surge to 54244 to receive text reminders of Surge events. 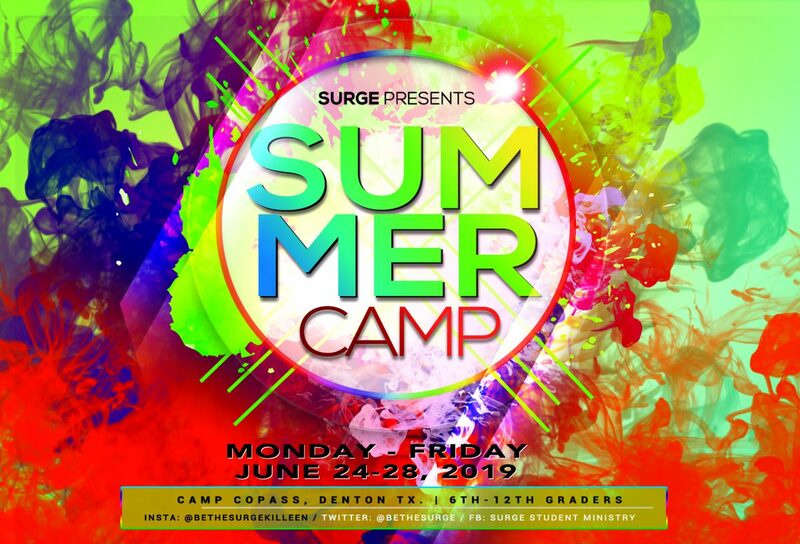 Join SURGE Youth June 24-28, 2019 at Camp Copass in Denton, TX. This is an amazing opportunity for students to get away and encounter Jesus, meet some great friends, make incredible memories and have epic fun! This camp will be a life-changer for all students! The total cost of camp is $280 per student which includes transportation to/from camp location, lodging, and all meals. Space is limited and registration deadline is midnight June 10th, 2019. Must be between 12-18 years old and have completed 6th grade. A minimum payment of $40 is required to register today! For further questions, please email us at surge@destinywoc.com.